Cañon de la Vieja is open all year round. Surrounded by natural, beautiful gardens this hotel offers guests an opportunity to experience all of the amazing adventure activities on offer in the vicinity. Located about 15km east of Liberia, there is easy access to Rincón de la Vieja, Santa Rosa and Palo Verde National Parks, what a choice. It offers simple, uncomplicated and comfortable log cabins as accommodation – they are basic but have everything you need including a small seating area on the porch where you can enjoy the outdoors. 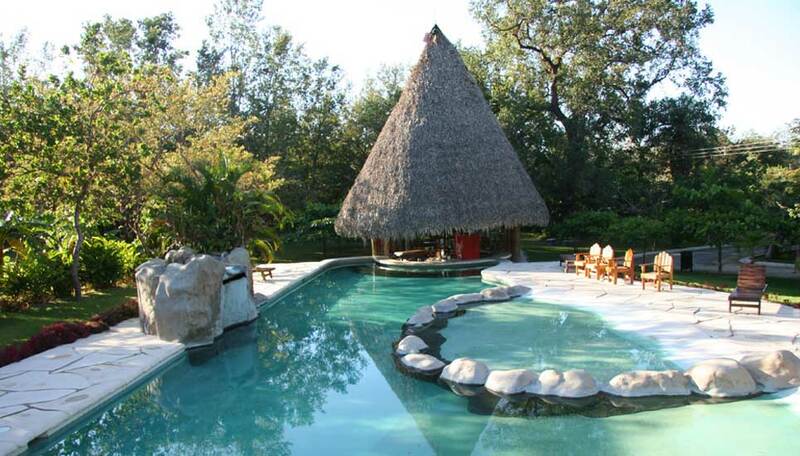 There is plenty here to keep you busy from nature trails to adrenalin filled zip-lining and abseiling so it’s the pool with loungers and a swim-up bar is often a welcome sight at the end of a hectic day. Why go to Cañon de la Vieja? 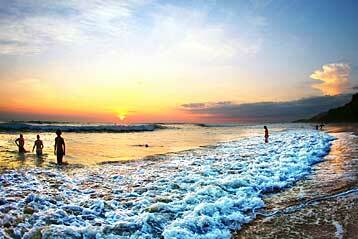 The perfect spot for nature lovers and adrenalin seekers alike. There is so much to do here. The big draw card is the variety of activities on offer in this region – you will certainly not be bored. It’s a great place to stay for a few days and alternate the pace of your holiday from fast one day, to peaceful and relaxed the next. 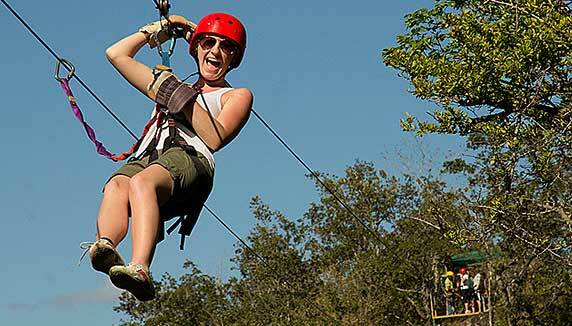 Zip-lining across the tree tops, to wallowing in the hot springs, it really does have it all. The hotel is surrounded by beautiful tropical gardens and forest so as you would expect there are plenty of exquisite birds here. You don’t have to venture far to spot them. Venture further afield to the national parks and you will come across spider, howler and white-faced capuchin monkeys along with the odd tapir and kinkajou. Keep your eyes peeled for smaller species too such as the colourful frogs and butterflies – it is amazing just how much wildlife there is here. 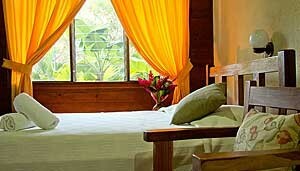 Each room has a 2 double beds, air conditioning, terrace, en-suite bathroom with hot running water. 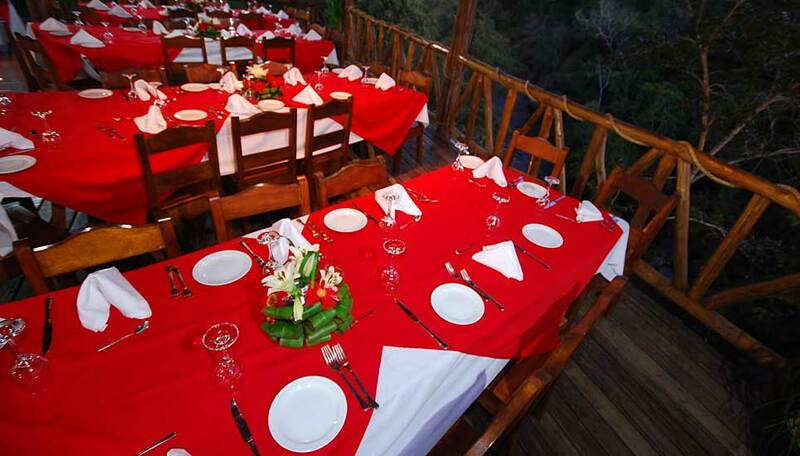 There are 50 quaint rooms at Cañon de la Vieja. The wooden cabins have a small front terrace with seating. They are simple but comfortable. 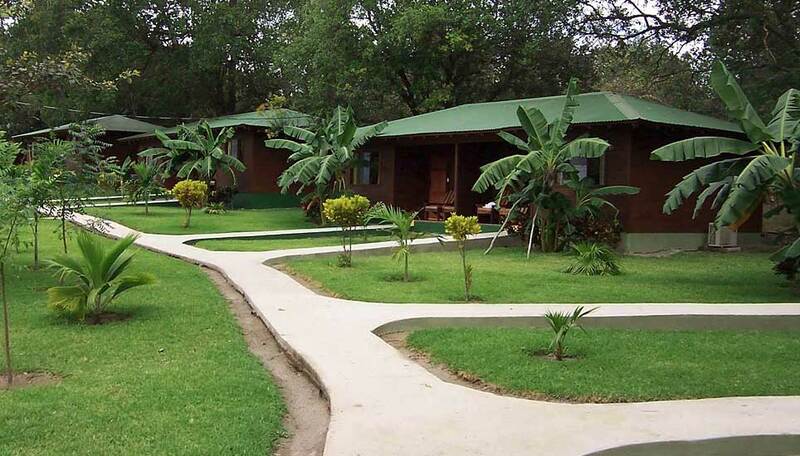 Each has two double beds, an en-suite bathroom with hot running water and air conditioning. Children under welcome at Cañon de la Vieja.